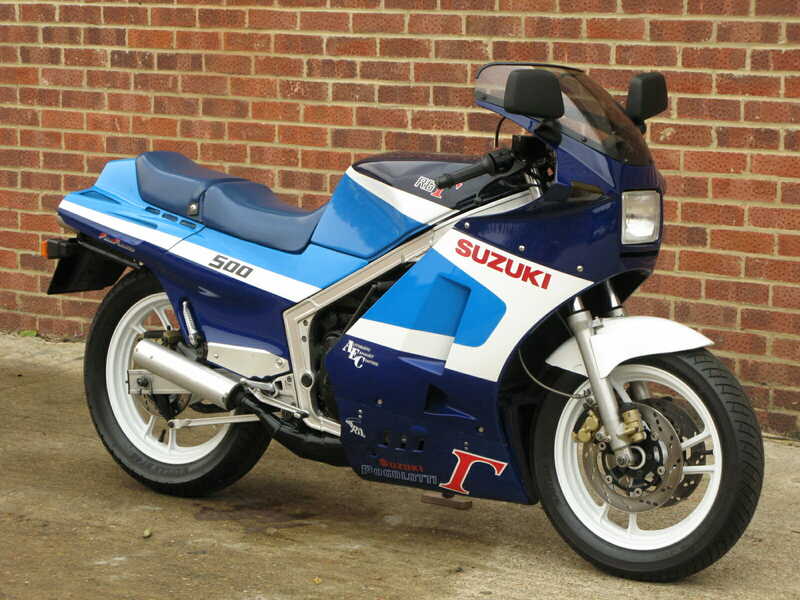 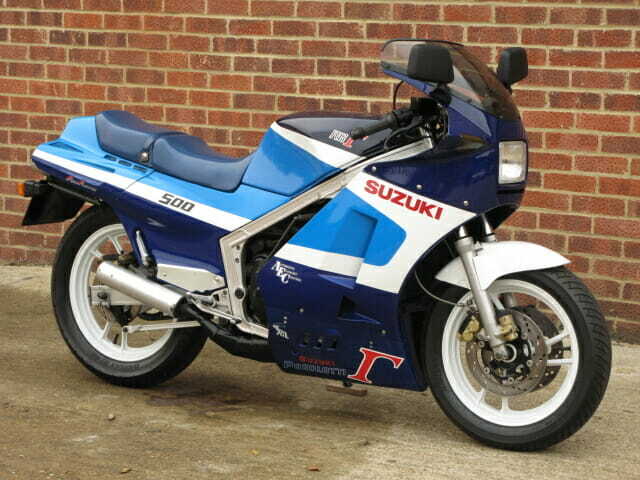 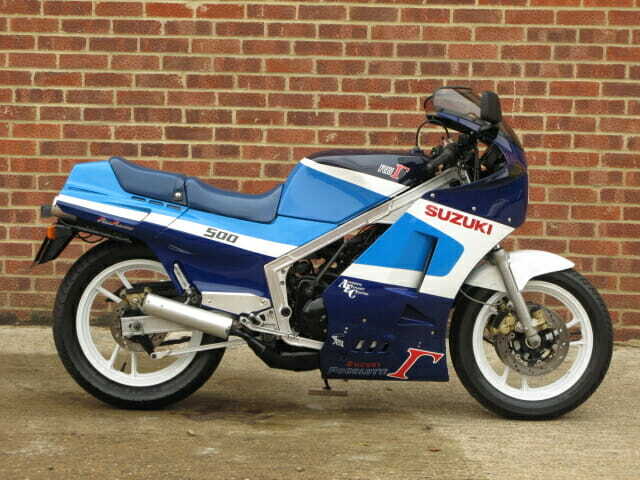 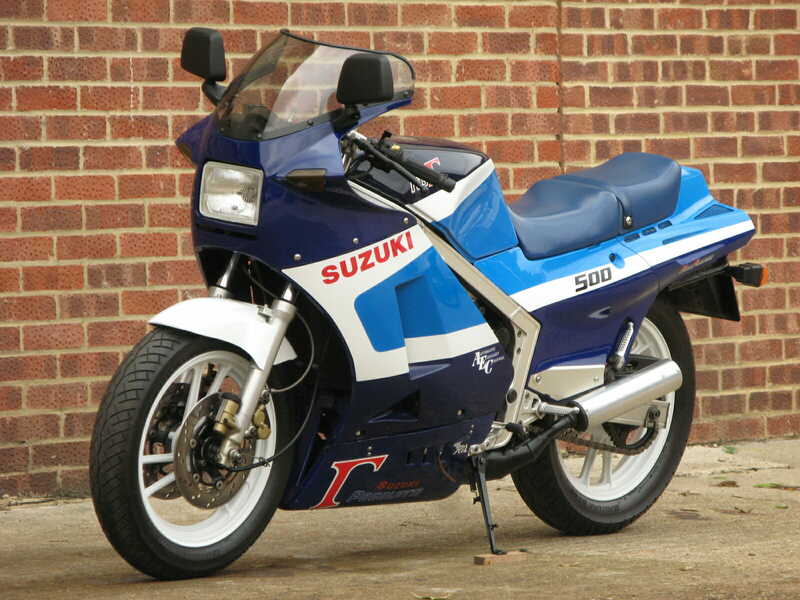 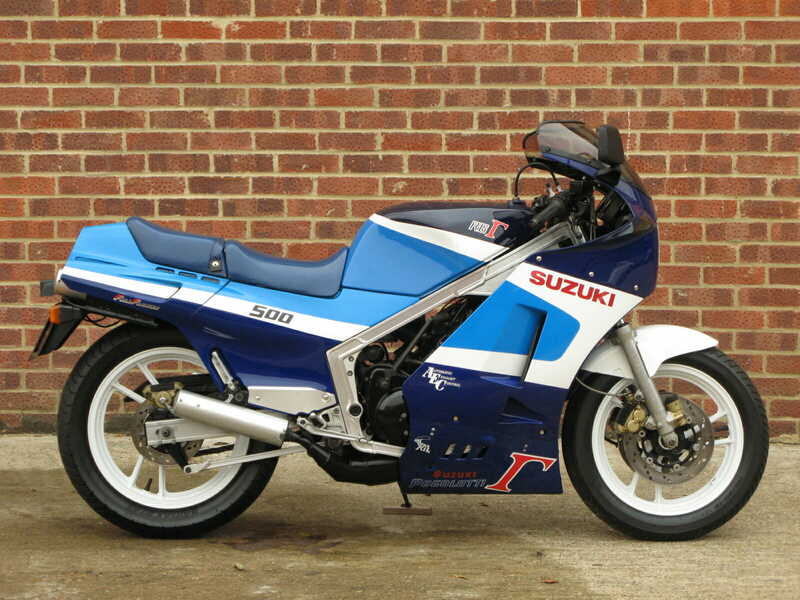 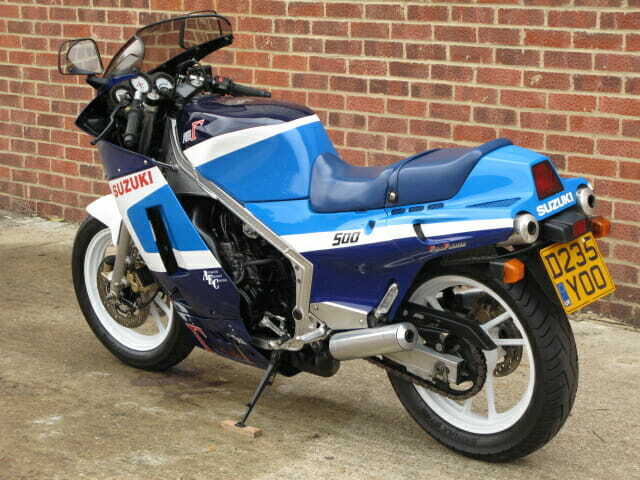 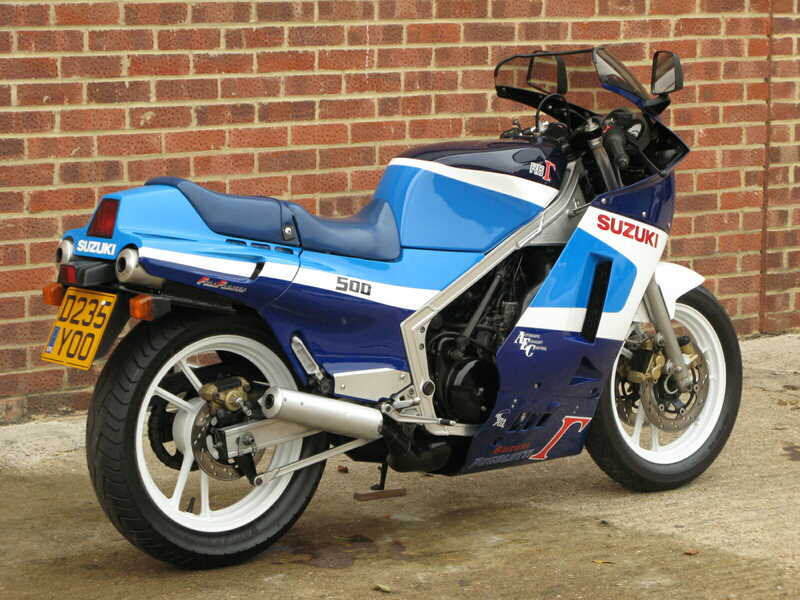 The Suzuki RG500 Gamma produced between 1985 and 1987 was a road / race special inspired by the RG500 Grand Prix motorcycle that had given Suzuki seven consecutive constructors title wins in the 500cc class. 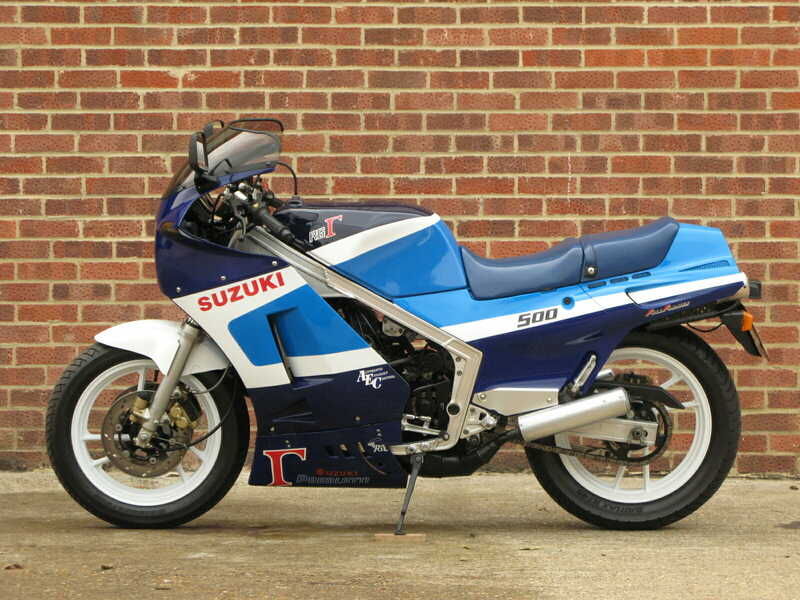 Powered by the same 498cc two stroke square four rotary valve engine it had 95 bhp and weighed only 154kg. 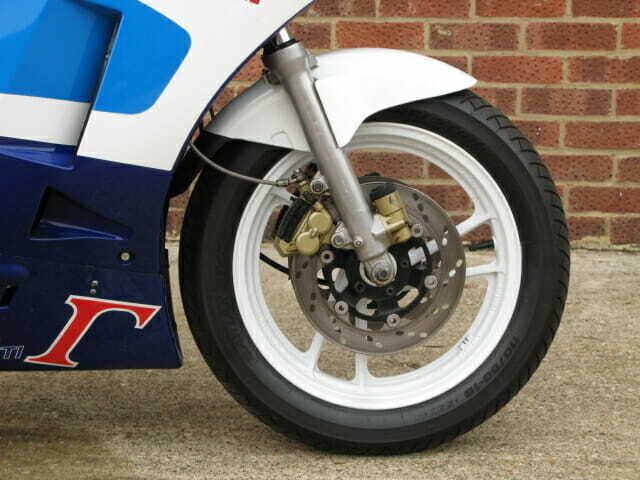 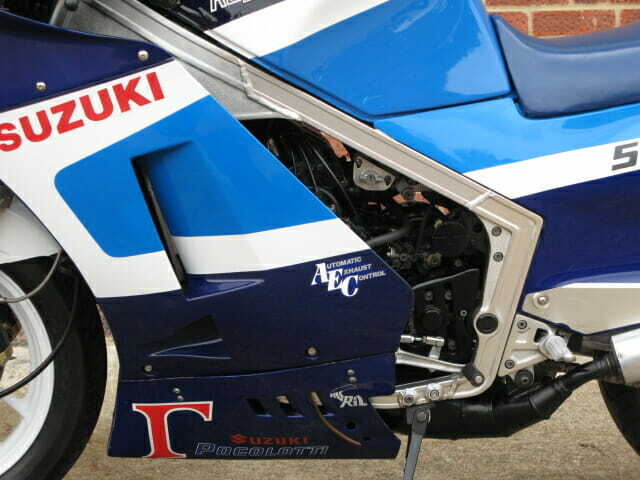 With an aluminum ‘box’ section frame the front suspension had pre-load adjust and an anti-dive system called “POSI DAMP” to control the forks diving under hard braking. 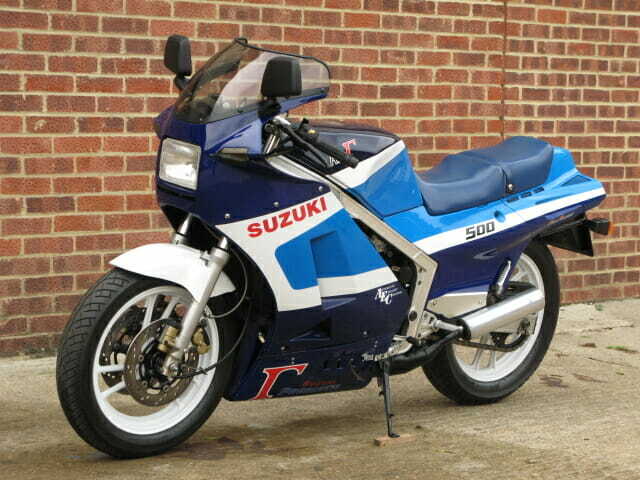 During the 1980‘s the public’s thirst for factory race replica’s with extra grunt became apparent however Yamaha, Kawasaki and Honda were slow to capitalise on this. 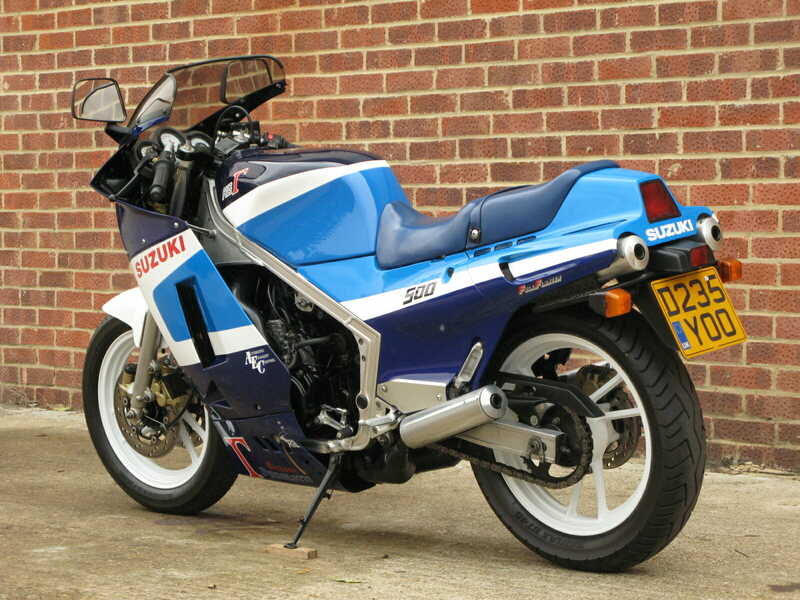 The RG500 Gamma was said to be almost an exact replica of the 1983 factory XR45 race machine and although the total World wide production seemed a lot at 9,234 over the three year production these bikes remain rare are very sort after today. 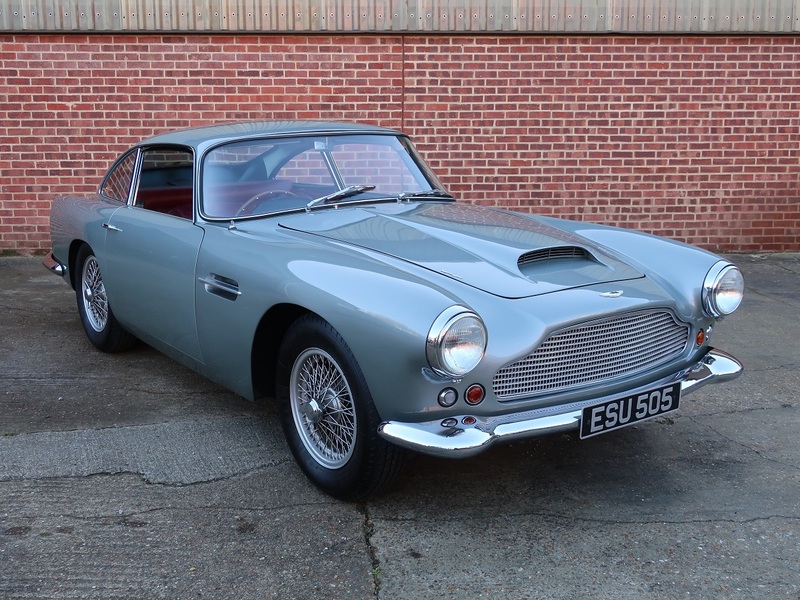 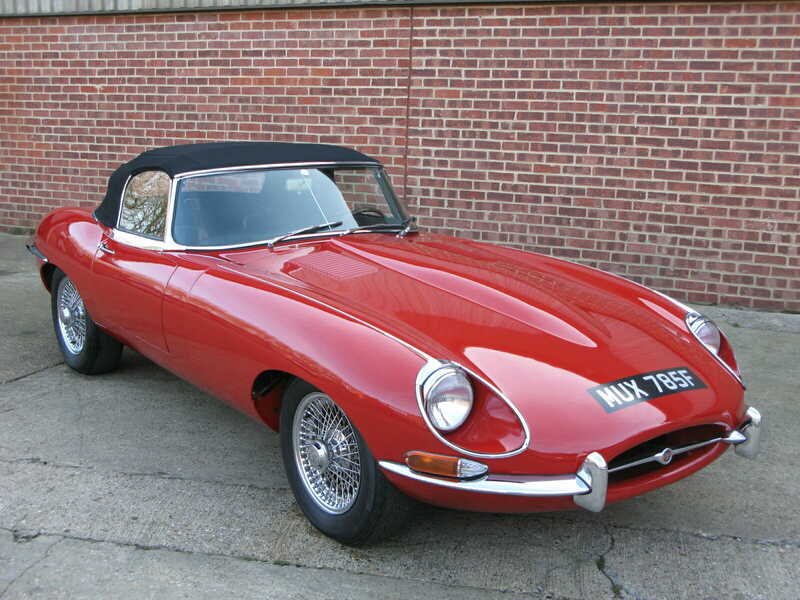 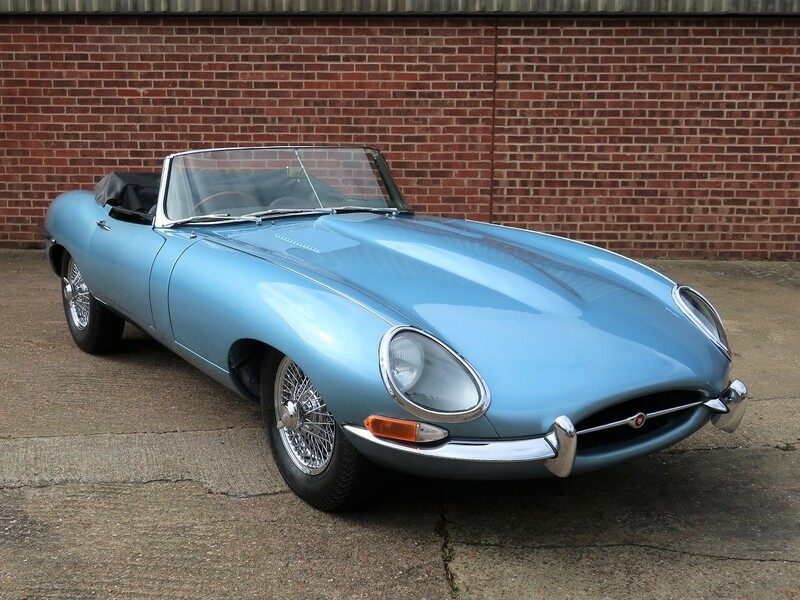 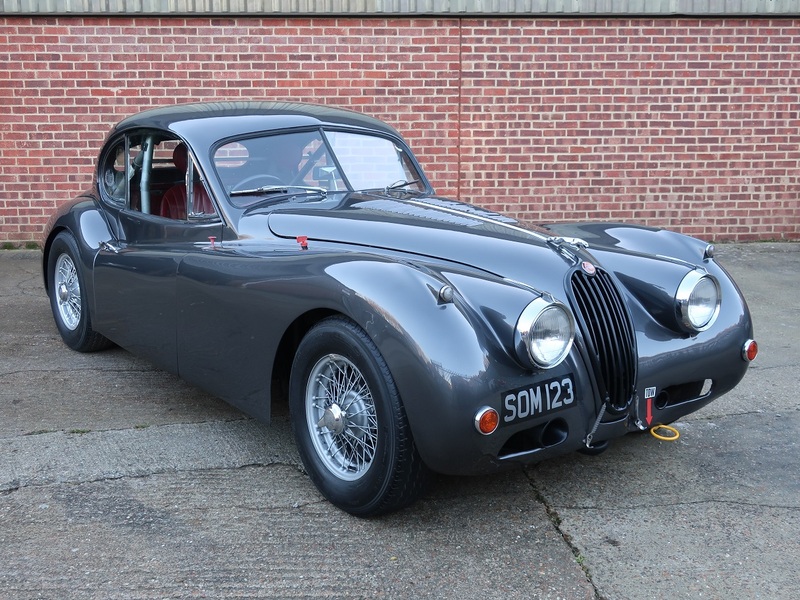 This fine example was originally registered in France before coming to the UK in 2015. 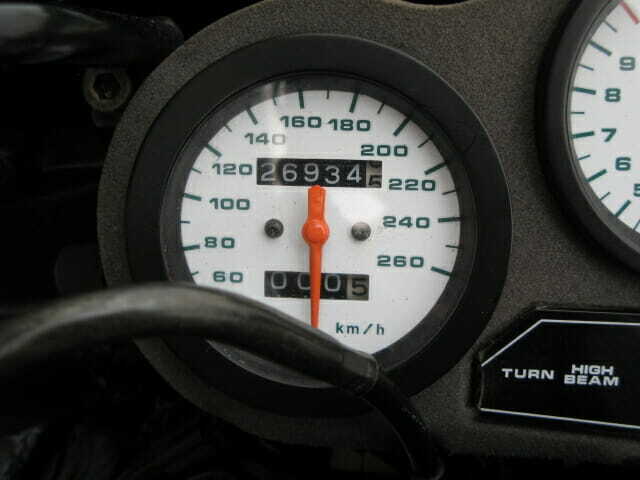 Showing just 26,934 km it remains in very good general condition the body work has only a few minor marks with no evidence of crash damage. 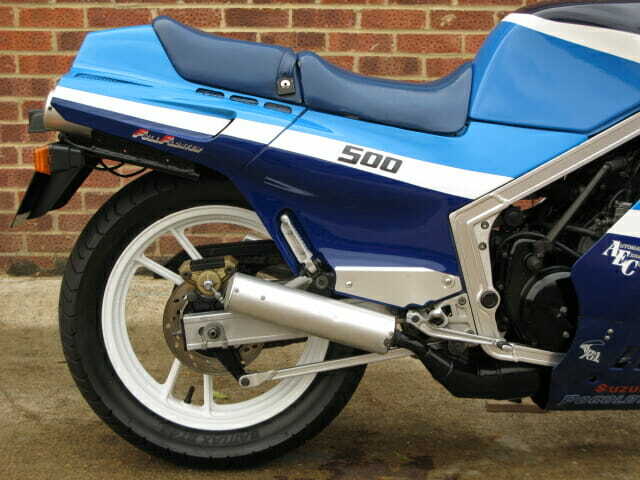 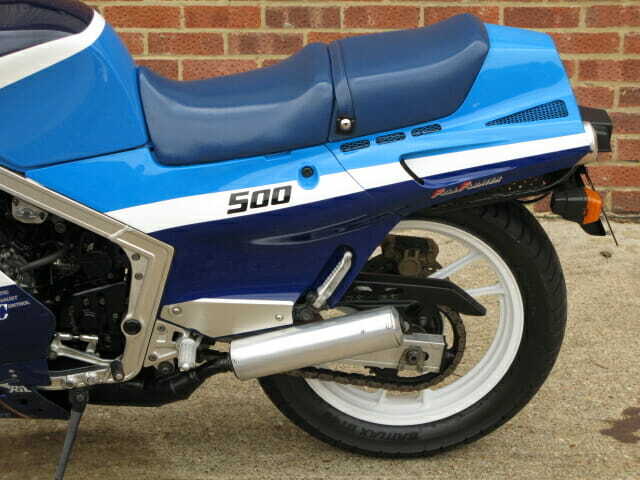 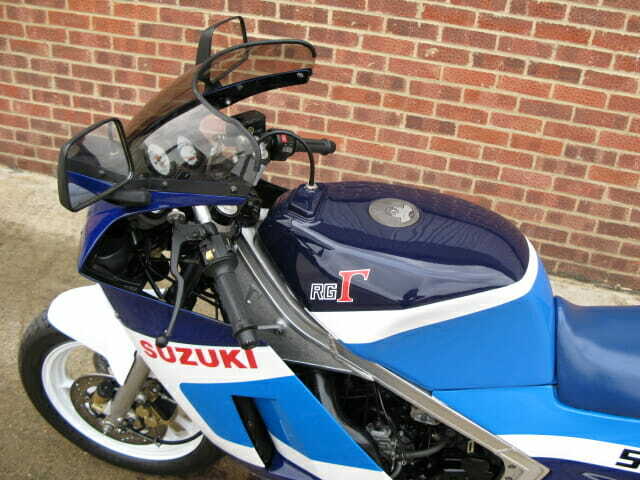 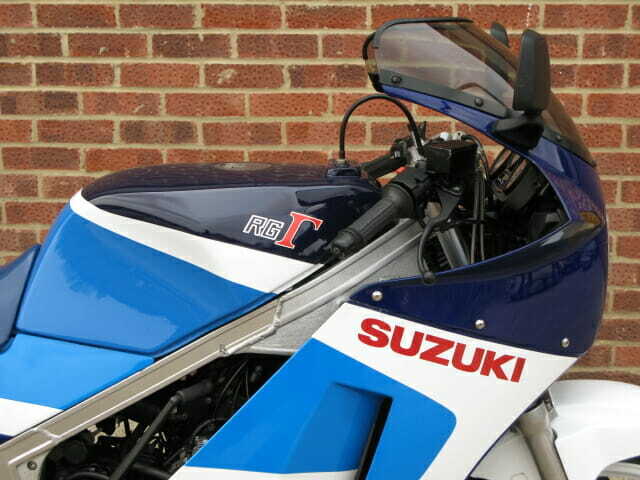 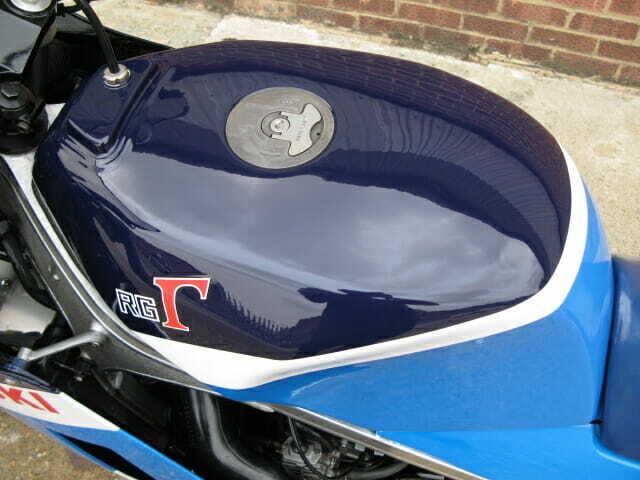 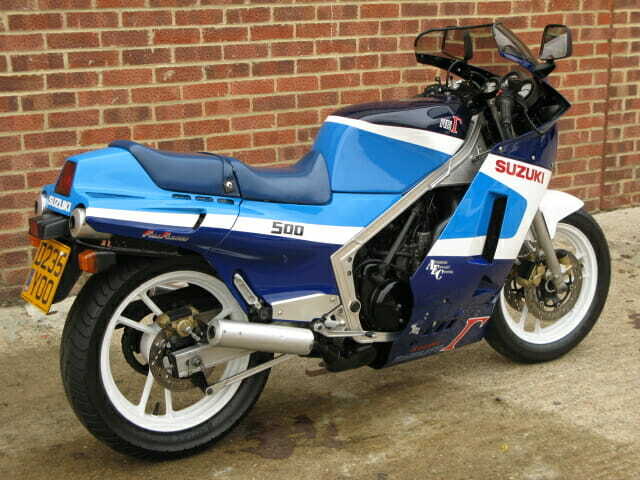 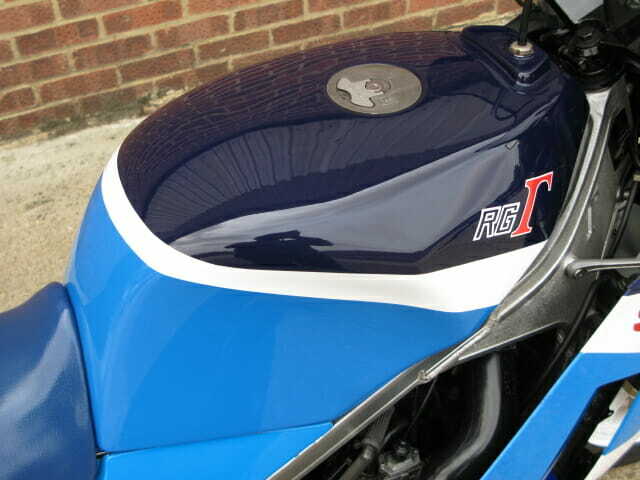 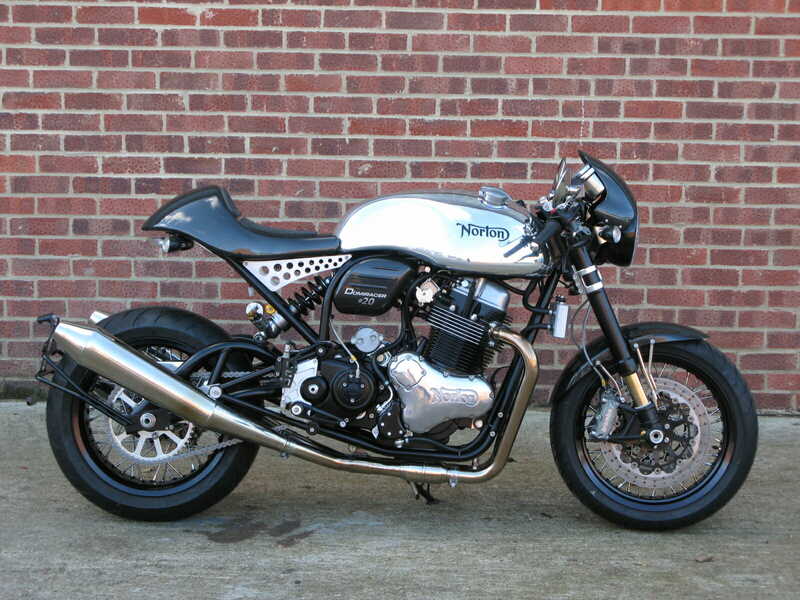 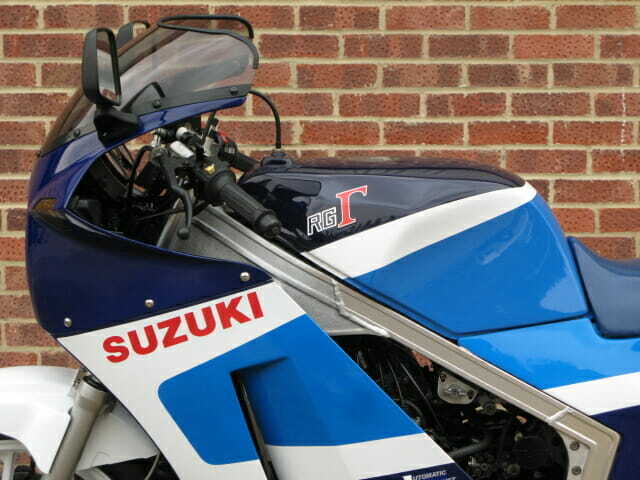 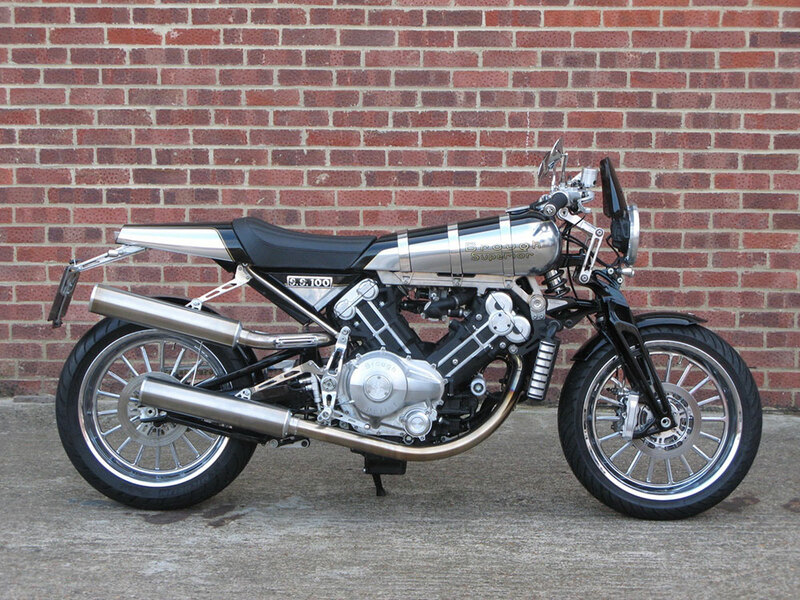 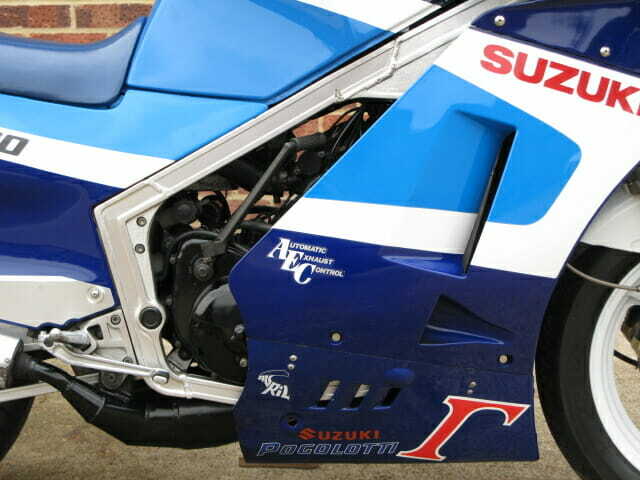 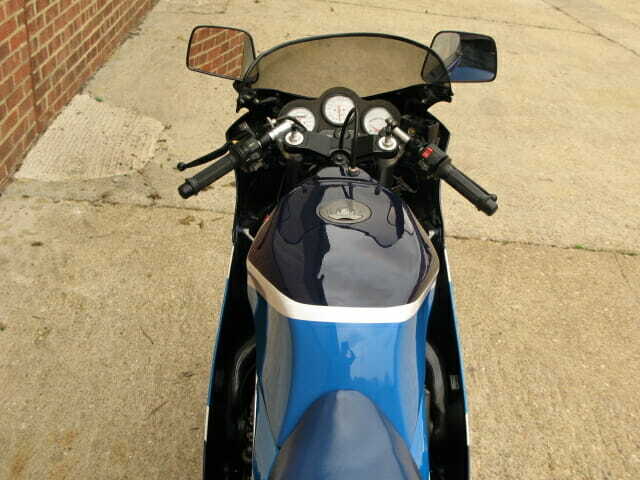 Mechanically the bike is in excellent running order and will be supplied with a new MoT.